Xiaomi recently debuted it's gaming centric Smartphone Blackshark in China but we didn't get to see much customisation in that Smartphone that a gamer could benefit from other than a good processing unit couple with ample RAM. 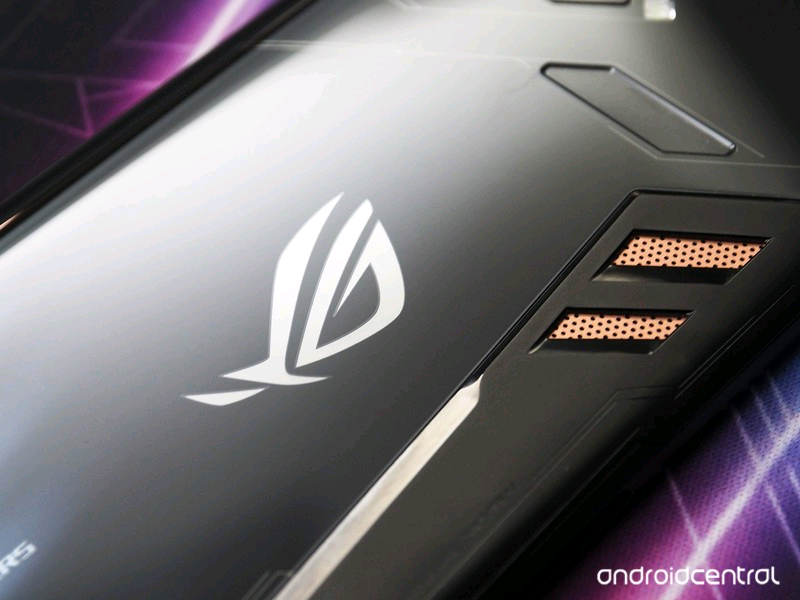 Now Asus with the launch of Asus ROG gaming Smartphone has taken that customisation to another level. Starting right from the 6.0 inch AMOLED display which is set at an amazing refresh rate, the design of the Smartphone and it's 3D vapour cooling technology is breath taking. Plus we are getting SD 845 SoC, 8GB RAM, 12+8 Dual rear camera setup, dual front speakers and RGB lightning. 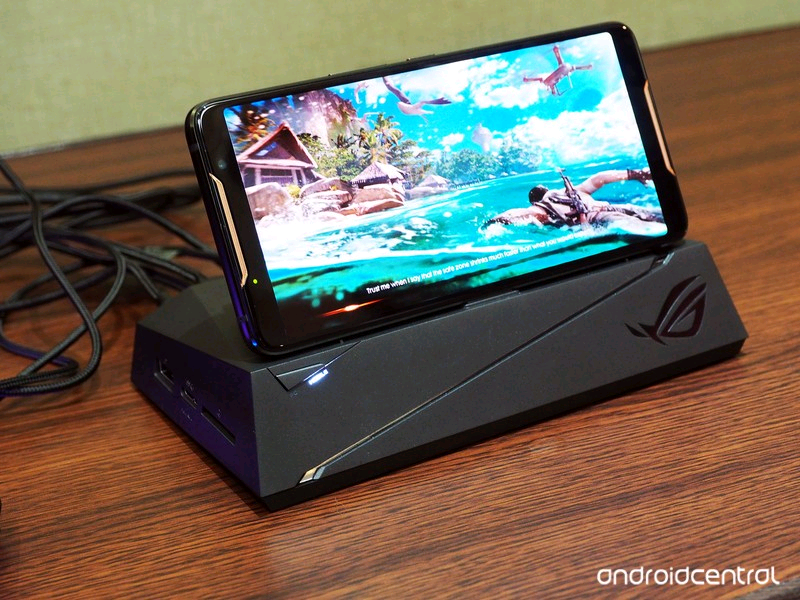 Besides design customisations, Asus is planning to provide a bunch of accessories for gamers compatible with this Smartphone and three Air Trigger Ultrasonic touch sensors present in this Smartphone makes it a Gamers Heaven. 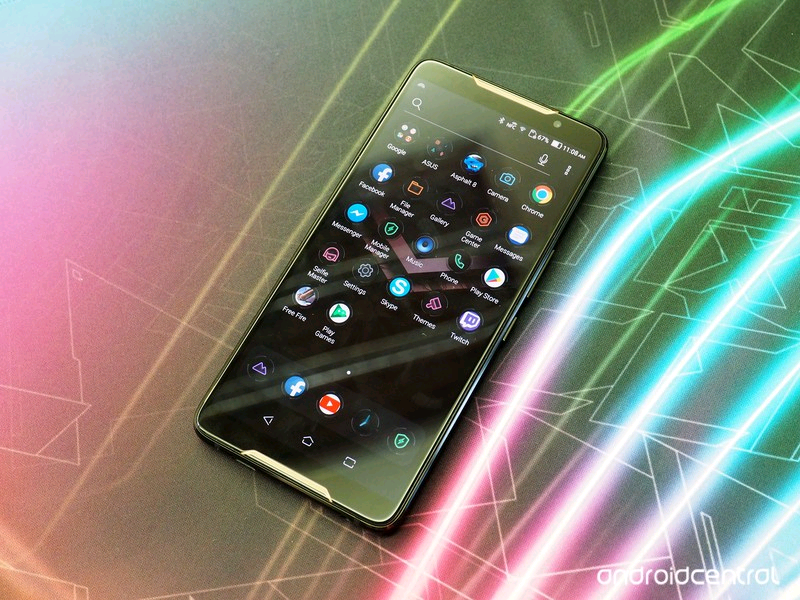 It will be running on a 4000 mAh battery with fast charging capabilities. 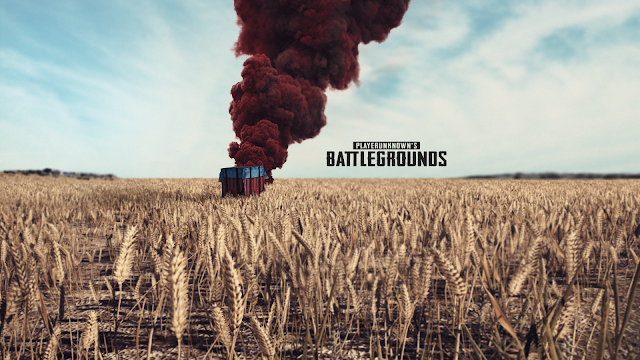 Don't forget to follow if you enjoyed the post.